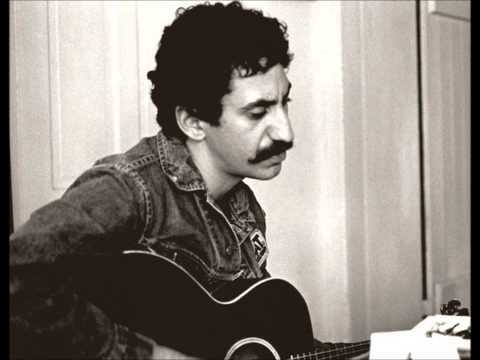 "Operator (That's Not the Way It Feels)" is a 1972 single written and recorded by American singer-songwriter Jim Croce. It was released August 23, 1972, and was the second single released from his album "You Don't Mess Around with Jim". It reached a peak of #17 on the Billboard Hot 100 in December 1972, spending twelve weeks on the chart.